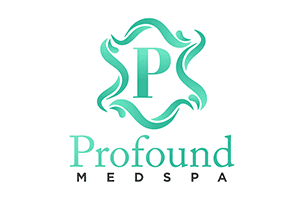 The staff at Profound MedSpa welcomes men and women from Trooper, Pennsylvania, and its surrounding communities to experience the benefits of medically sound, clinically proven anti-aging and aesthetic services offered at the spa. 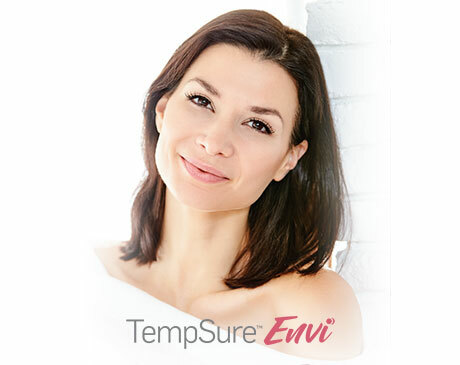 Treatments provided at the spa include laser hair removal, Juvéderm® fillers, Botox® injections, SculpSure® body contouring, skin rejuvenation therapies, and bioidentical hormone therapy. 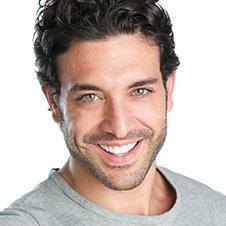 They also offer free consultations for clients who are new to Profound MedSpa. Led by board-certified anti-aging specialist and general surgeon Edith Behr, MD, FACS, the team at Profound MedSpa takes clients through a careful discussion of their goals, expectations, and concerns about the treatments they’re considering. This comprehensive evaluation includes a detailed skin exam, review of past therapies, and a medical history assessment. These are all carefully weighed before the provider creates a custom treatment strategy that’s tailored to meet individual client needs. All services are delivered with medical expertise and are designed to help clients look and feel their best, no matter their age. 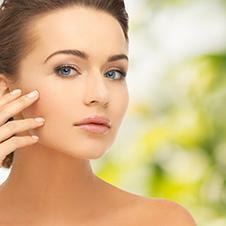 And with the many successful anti-aging treatment options being developed every year by medical science, as well as the numerous time-honored therapies well-known for their restorative abilities, clients can expect the services at the Profound MedSpa to expand as their community connection continues to grow. Treasured for its relaxing and friendly atmosphere, Profound MedSpa welcomes men and women of all ages and stages of adulthood to experience the freedom of youth, from young adults desiring to protect their skin from changes caused by premature aging to youthful seniors seeking to repair and rebuild their skin tone and texture. We aim to provide superior medical aesthetic and cosmetic services in the safest, most effective and natural way possible. If you are new to medical spa services, you will be in good hands!